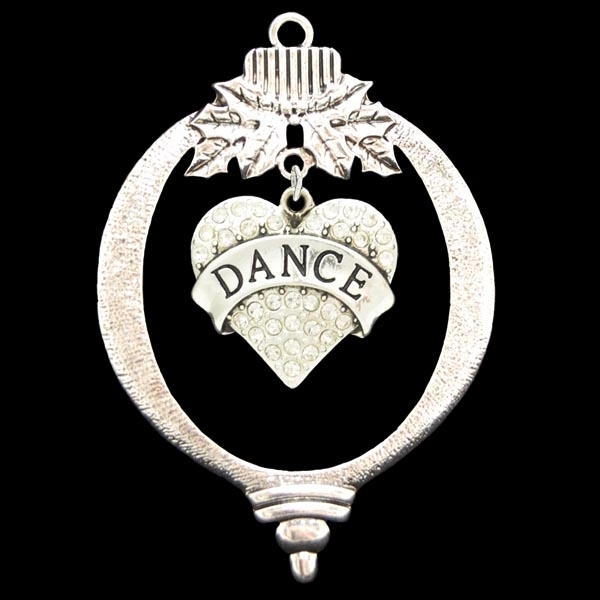 Here’s a silver ornament that you can hang a beautiful charm that symbolizes a person’s favorite sport. Makes a beautiful, unique gift. 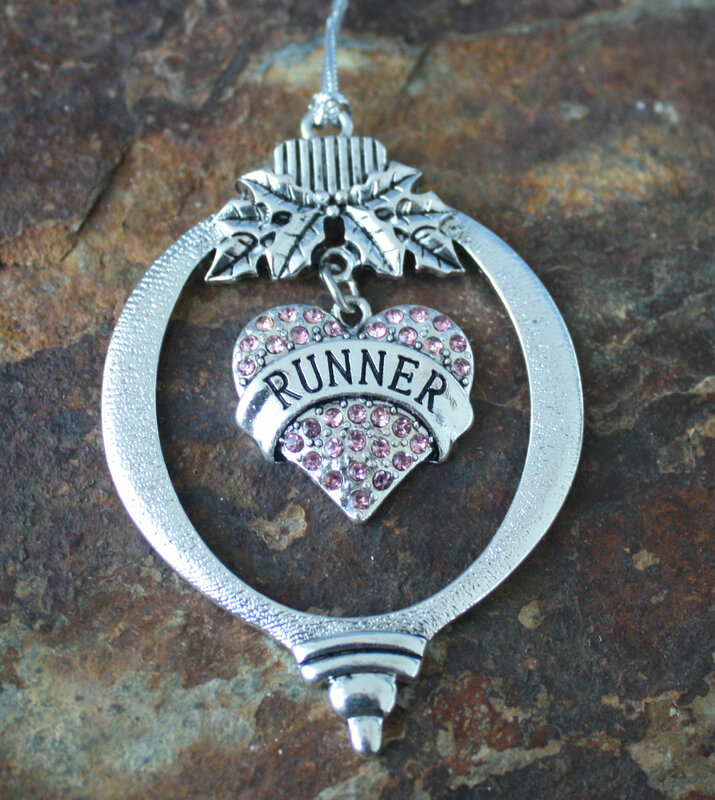 Choose the sport you want in the ornament. Choose from sports such as running, golf, soccer, gymnastics, baseball, tennis, swimming and more. If you don’t see a sport, let us know. We can probably get it. 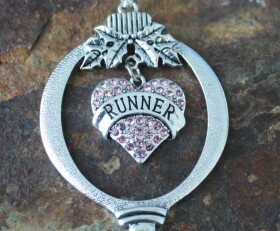 Categories: Baseball, Basketball, Biking, Christmas, Dance & Cheerleader Jewelry, Golf, Gymnastics, Motorcyle Lovers Jewelry, New, Ornaments, Running Jewelry, Ski & Snow Boarding, Sports, Volleyball.